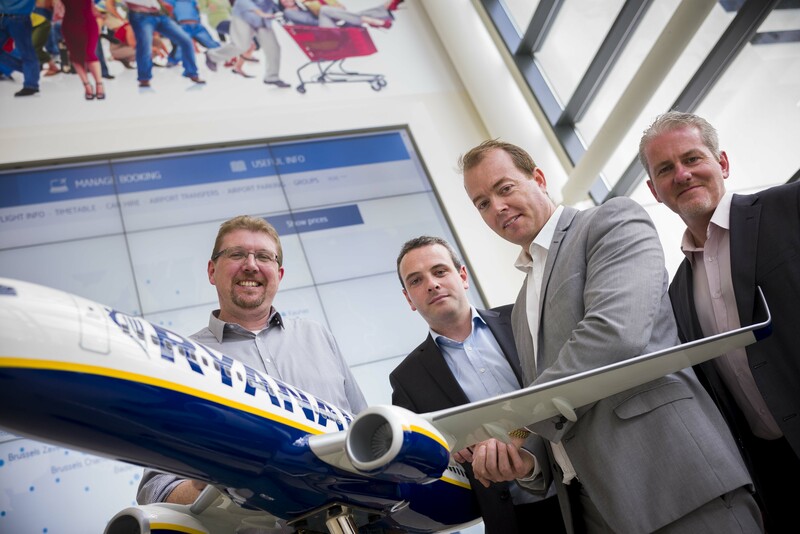 Ryanair flies a fleet of over 300 planes to 189 destinations in 30 countries. With a team of over 9,500 aviation professionals, Ryanair will carry 90 million customers this year; an average of 250,000 seats per day. Ryanair.com, and its associated bookings engine bookryanair.com, are critical to the business. Together, the sites experience 50 million page views and 1.2 million unique users each day.